Meinhardt is drawing on its extensive expertise in the health sector to deliver a series of significant upgrades to Port Lincoln hospital, the largest health service in the Eyre Peninsula region. Building services, structural and civil designs for the upgraded consulting rooms for visiting specialists and allied health professionals have just been completed and the team is about to start work with Russell & Yelland Architects on Stage 2, a new combined Chemotherapy & Renal Dialysis Clinic. 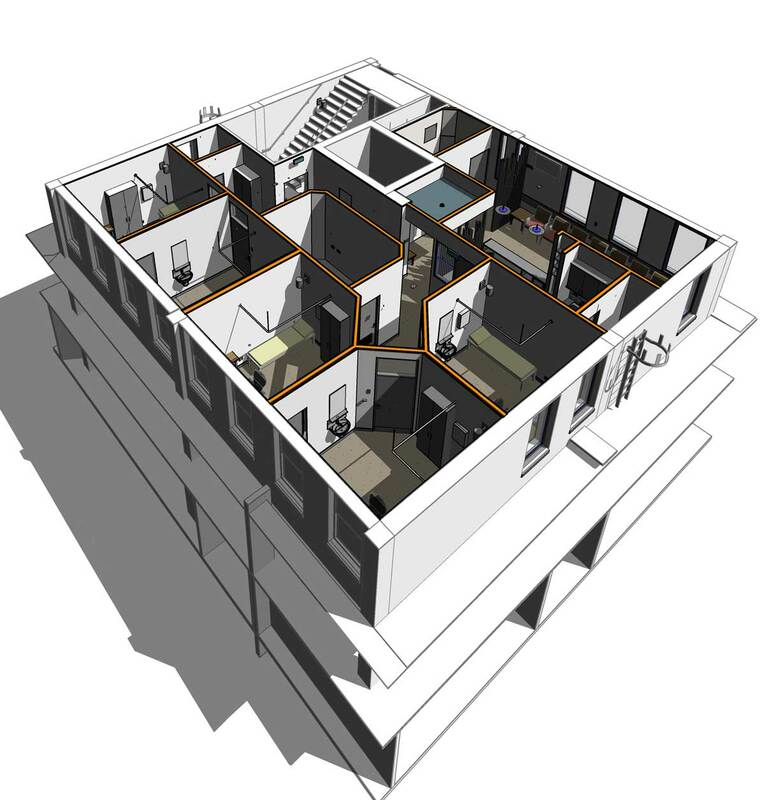 Building Information Modelling (BIM) is a key feature of the project and the team has been designing in Autodesk REVIT to seamlessly mesh with the architect’s model ensuring improved co-ordination during the design phase to reduce costly variations during construction and ultimately save the client money.